USING DIFFERENT RESEARCH TECHNIQUES WE DELIVER ACTIONABLE INFORMATION AND RECOMMENDATIONS. MARKET DATA BECOMES APPLIED INTELLIGENCE FOR ACCURATE STRATEGIC PLANNING, THUS MINIMIZING UNCERTAINTY IN DECISION-MAKING. WE COVER ALL BRAZILIAN STATES AND THE KEY MARKETS IN LATIN AMERICA. 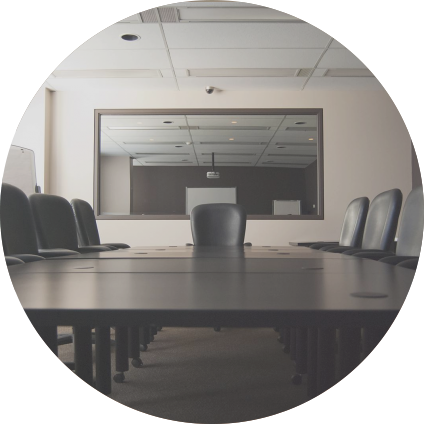 WE SPECIALIZE IN SUSTAINABILITY ISSUES AND AD HOC RESEARCH WITH CONSUMERS AND STAKEHOLDERS. 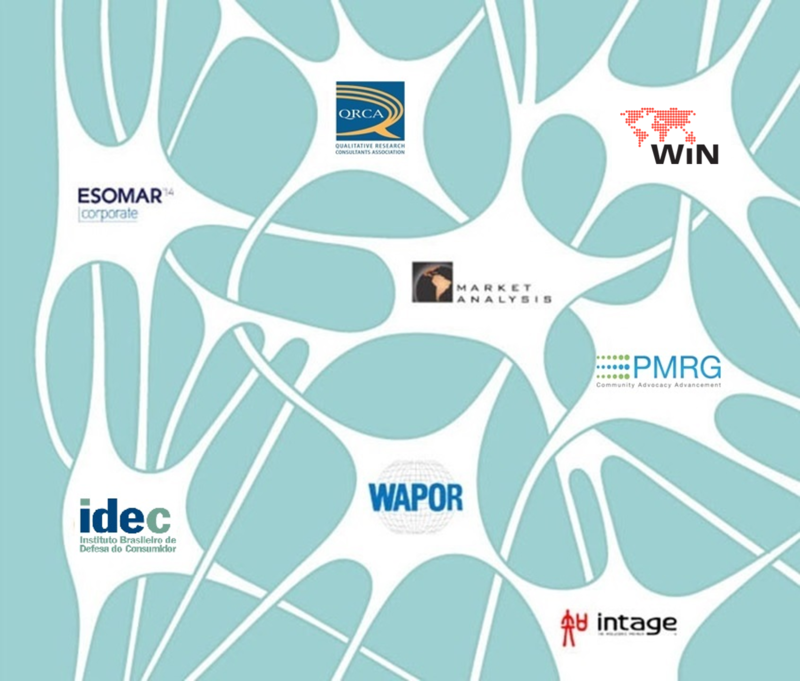 We are ESOMAR CORPORATE AND WIN NETWORK MEMBERS, AND OUR PROFESSIONALS ARE AFFILIATED TO WAPOR, QRCA AND PMRG. SINCE 2011 WE HAVE ESTABLISHED A LONG-TERM partnership WITH INTAGE, THE LARGEST MARKET RESEARCH FIRM IN ASIA. SINCE 2013 WE HAVE BEEN DEVELOPING KEY CONTENT FOR CONSUMER EMPOWERMENT IN ASSOCIATION WITH IDEC (Brazilian institute of consumers’ protection).